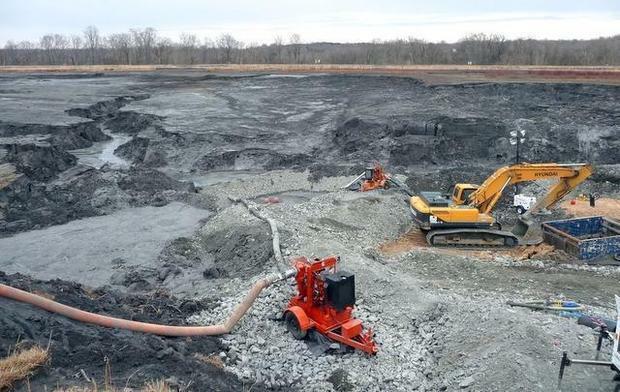 The Department of Environmental Quality has made significant changes to how Duke Energy may have to handle coal ash at its basins across the state. Cleanup is ongoing at the Dan River site. DEQ released a final report that ranks all the state’s 33 coal ash basins by threat level. Unlike its previous draft report released last December, this one classifies all of the basins as either high or intermediate risk. By law, that means Duke Energy must move ash at all of them. Previously, 13 basins had been classified as low or low-intermediate, meaning they could have been capped in place - a cheaper alternative. 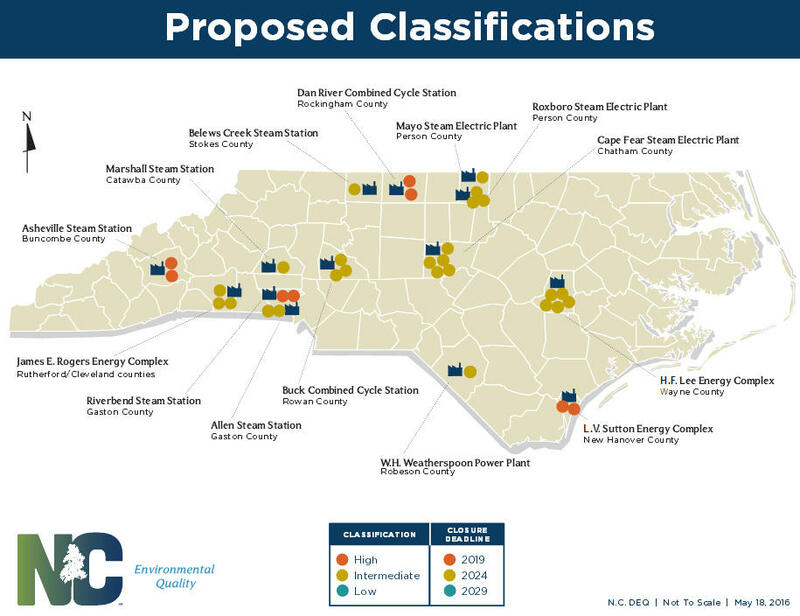 “If the state chooses to allow these rankings to stand, without the benefit of the additional information and additional work, then North Carolina will have chosen the most extreme option to close ash basins,” said Duke Energy CEO Lynn Good in a video statement. Duke Energy says the new rankings could lead to missed deadlines for coal-ash removal by 2024. The new DEQ rankings were met with mixed reviews from environmental groups. “In light of overwhelming public comment asking that no community be treated as low priority, we are encouraged by today’s announcement,” said Molly Diggins, State Director of the NC Sierra Club. 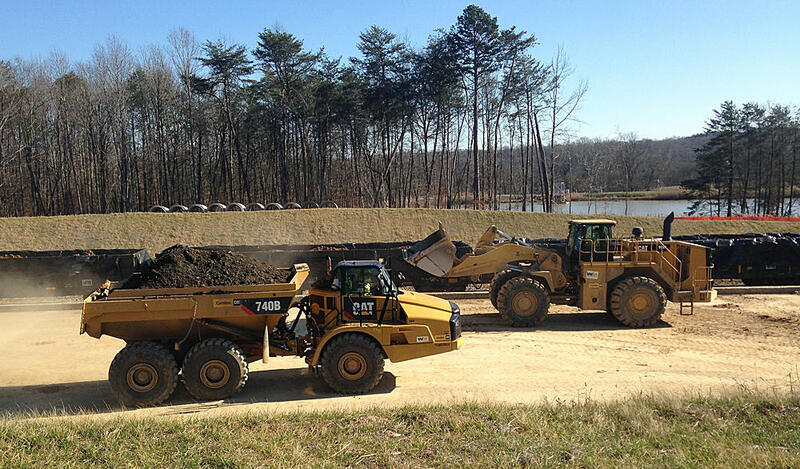 Duke Energy is currently moving coal ash at several locations, including the Dan River site, where a spill in 2014 led to the passage of a law by the General Assembly mandating the review process. DEQ also asked that its final plan be reconsidered within 18 months by the legislature, at which time changes could be made. The possibility of a reassessment in 18 months did not sit well with some. Other groups, such as the Sierra Club and Appalachian Voices, expressed similar reservations with the 18-month reassessment. DEQ says that no dams present an imminent risk to life or property, and that state regulators will use their existing legal authority to ensure those repairs are completed by the end of this year. 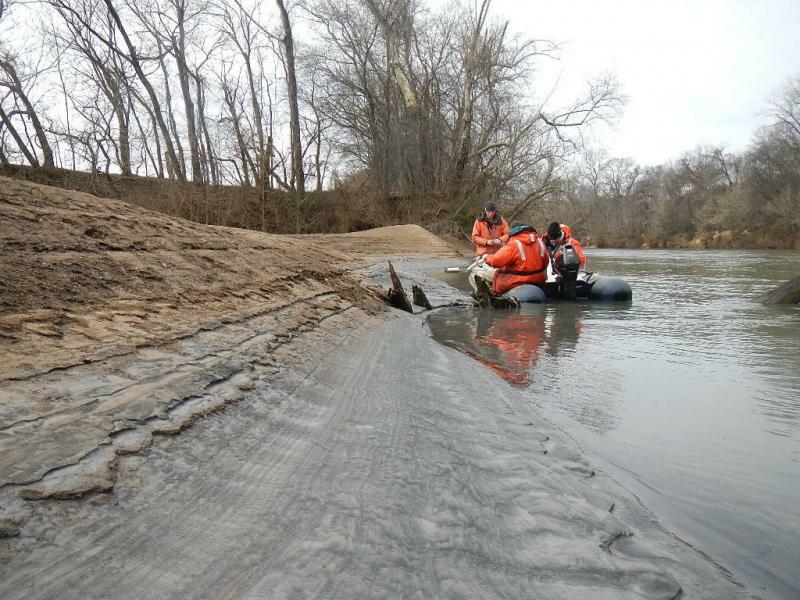 February is a big month for Duke Energy to move coal ash out of its Dan River site. With a new two-mile rail spur in place and machines moving material from large “ash stacks” – soil-covered mounds of coal ash - Duke Energy expects to double its current rate of progress. The state Department of Environmental Quality has issued a $6.6 million fine against Duke Energy for violations associated with the Dan River Coal Ash spill two years ago. An advisory board created by Duke Energy says nearly all of the company’s coal ash ponds in North Carolina can safely be capped in place. The National Ash Management Advisory Board was created by Duke Energy a few months after the Dan River spill. It is made up of engineering faculty from across the country and executives from the private sector.